As your partner in plastics, we are dedicated to getting you the lowest prices on the wholesale plastic sheeting you need, faster than anyone else. 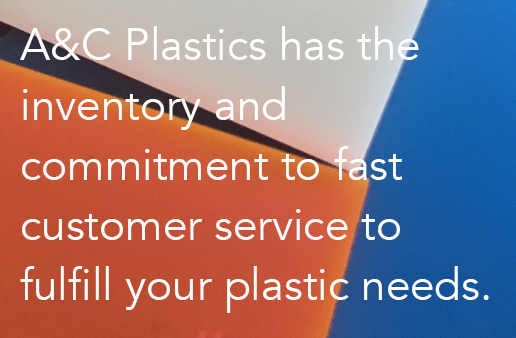 With three warehouses across the country, we have the unique ability to ship you bulk plastic orders faster than anyone else, and offer pickup for people more local to our facilities. Our bulk plastic sheets come in a variety of plastic types, and varies day by day and time of the year, depending on our inventory. Our team can help you find the wholesale plastic you need and get it to you as soon as possible. Give us a call or fill out the form to the right to get connected with our bulk plastic order representatives.